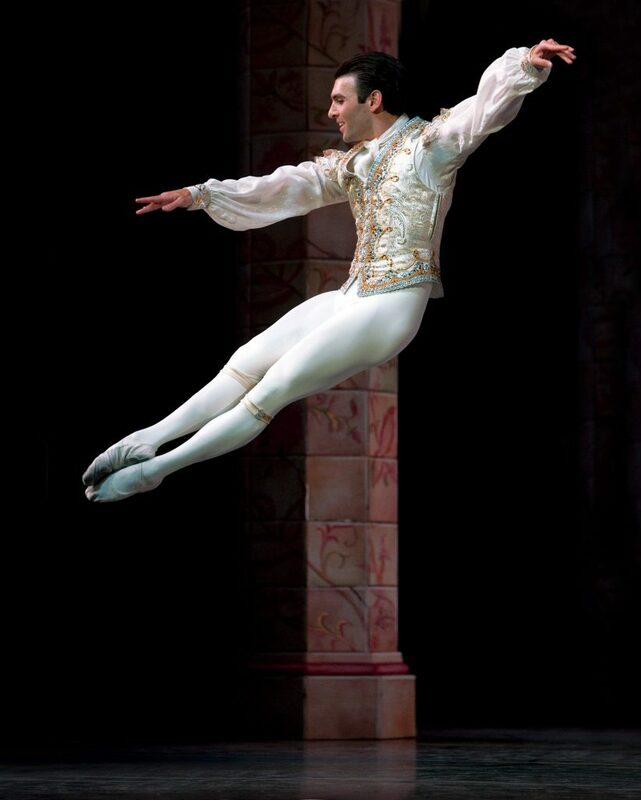 (Seattle, WA) — Pacific Northwest Ballet artistic director Peter Boal and principal dancer Jonathan Porretta have announced that after a 20-year career with the Company, Mr. Porretta – one of PNB’s most beloved dancers since 1999 – will retire at the end of the 2018-19 season. Mr. Porretta’s acclaimed career will be celebrated at PNB’s Season Encore Performance on Sunday, June 9, 2019. 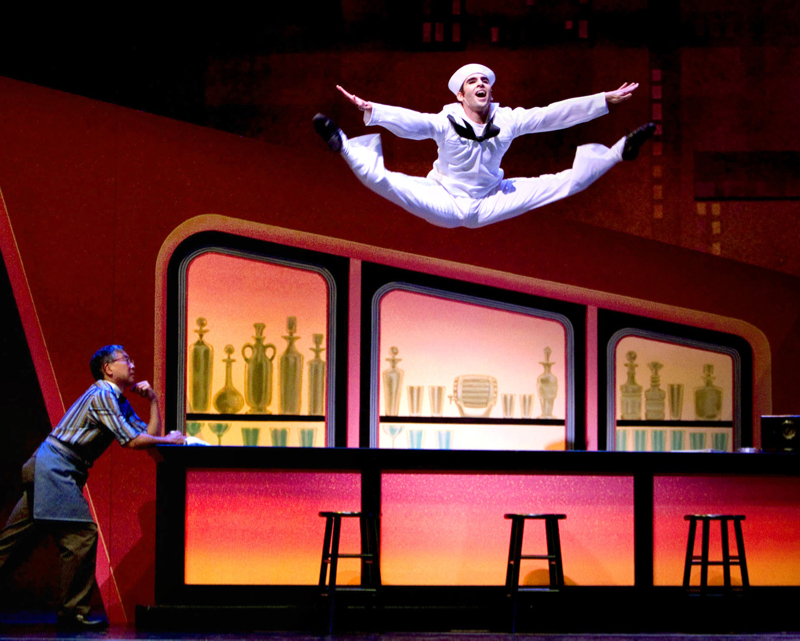 PNB’s Season Encore Performance will be presented one night only, Sunday, June 9 at 6:30 pm. The performance will include a special tribute to Jonathan Porretta. Tickets go on sale to the general public starting Tuesday, January 22. For further information, please visit: PNB.org.